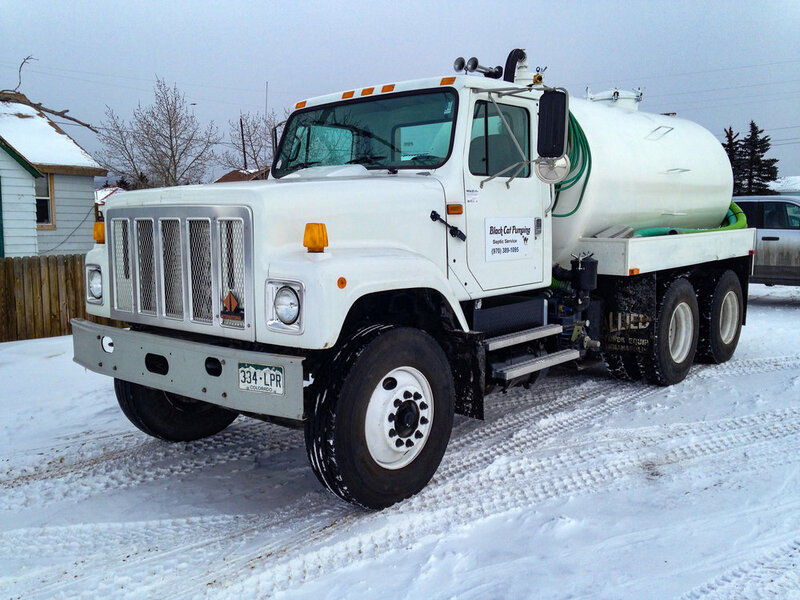 We are an independent small business, providing septic system service for Summit County and Park County, Colorado. Black Cat Pumping is fully insured and is certified for septic system inspections through the National Association of Wastewater Transporters,inc (NAWT). We are listed on the Summit County Government environmental health website as a certified inspector. Call us with any questions regarding your on site wastewater inspections (OWTS). We're happy to help to walk you through the process.